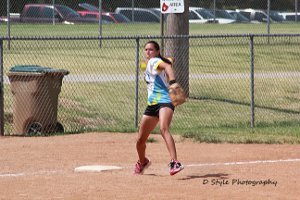 The Tulsa Amateur Softball Association was organized in the early 1970's. 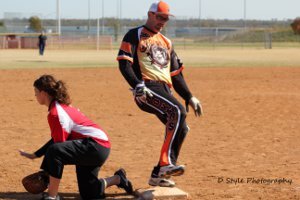 An outgrowth of the existing Men's Open Organization, TASA was formed as a loose coalition of leagues to serve as a coordinating body for adult slow pitch softball in the City of Tulsa. Today, TASA has evolved into the governing body for the Men's, Women's, Church, Co-Ed, and Corporate Leagues, representing over 18,500 adult players in the Metro Tulsa area. TASA was incorporated in 1975 as a non-profit organization. 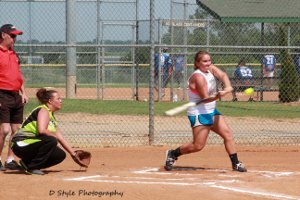 Its primary purposes were to foster, develop, promote and regulate amateur softball; to provide softball in the City of Tulsa with the proper safeguards, and to encourage the union of all eligible teams, organizations or groups into separate associations with active membership and representation in TASA. TASA's primary responsibilities have been to assign fields to member groups to ensure the efficient utilization of facilities; prep and maintain playing fields for every game played on facilities allocated to TASA; and to provide umpires for all games and tournaments. We are presently offering leagues on Sunday afternoon, Sunday evening and Monday through Friday evenings. Saturday is reserved for tournaments. The Sunday afternoon games start at 1:00pm, Sunday evening at 5:00pm, and Monday through Friday at 6:30pm. All leagues are double-headers. There is no gate admission fee for league play. There are some tournaments where a gate fee is charged.